We know about IQ; we are learning about EQ, but what about our KQ – our body’s intelligence? Maximize your body intelligence through understanding, learning, and plasticity in the ‘neuromyofascial web’. Appreciate plasticity of the body on the genetic, dietary, neural, kinetic, and especially at the level of our fascial fabric. See biomechanics from the cellular level on up, as you have never seen them before. Get a new understanding of how to derive maximal benefit from different types of loading and stretching in movement. Improve your skills to assess functional movement and gait. Expand your tissue mobilization techniques through foam rolling, hands-on, and verbal cueing. 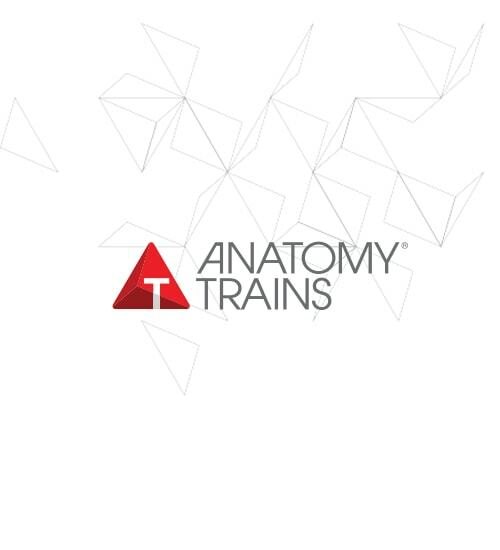 Integrate the Flexibility Highways with the Anatomy Trains.